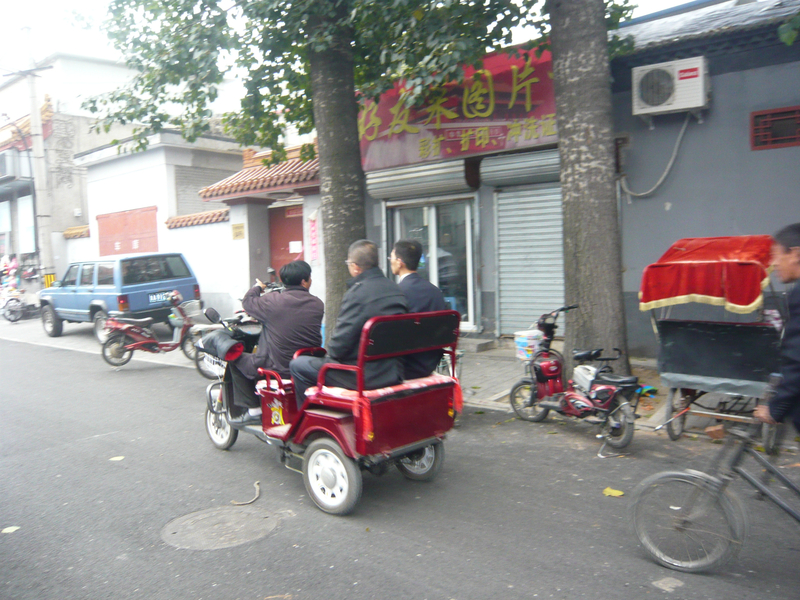 Throughout my stay in urban China, I was bemused, amazed, surprised and continually fascinated by the resourcefulness of the Chinese in regards to modes of transportation. Here is a photo blog of what inspired me. 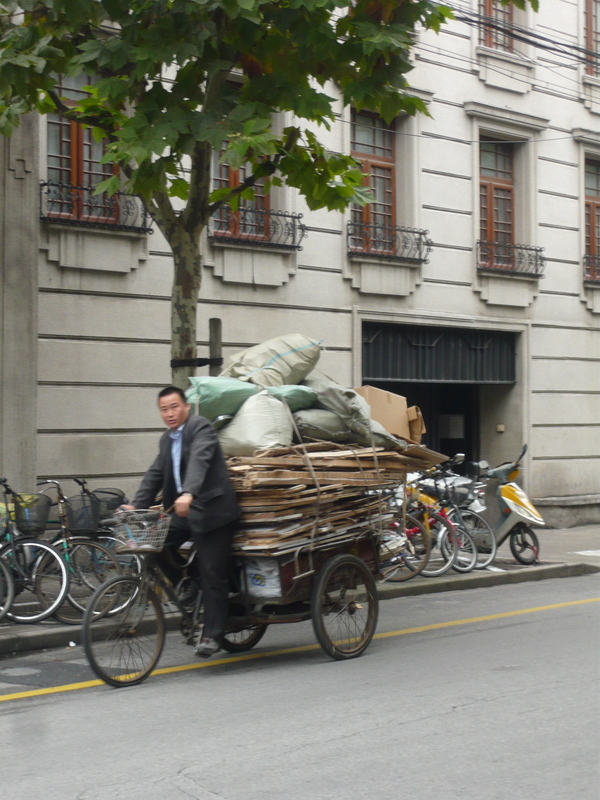 When getting around or transporting goods, anything works, especially bicycles! 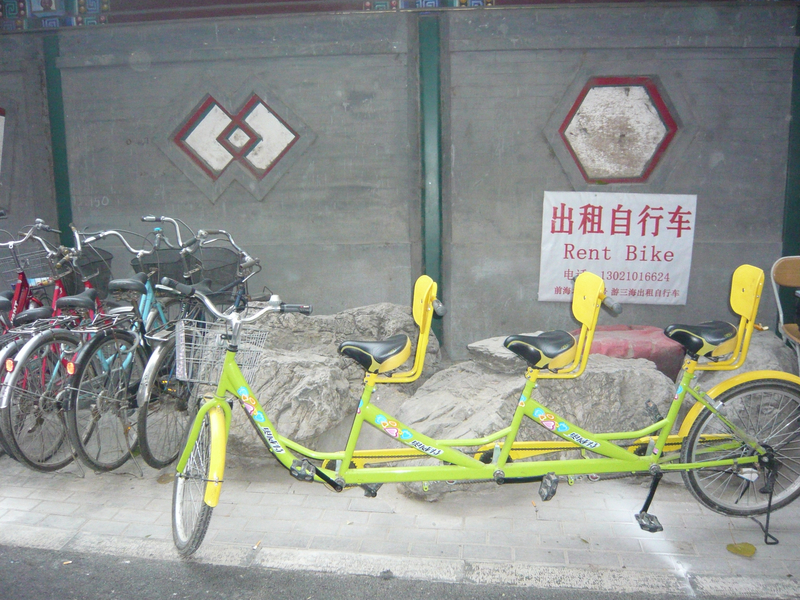 These were the “party bikes” located in the bar zone of the Hutongs. 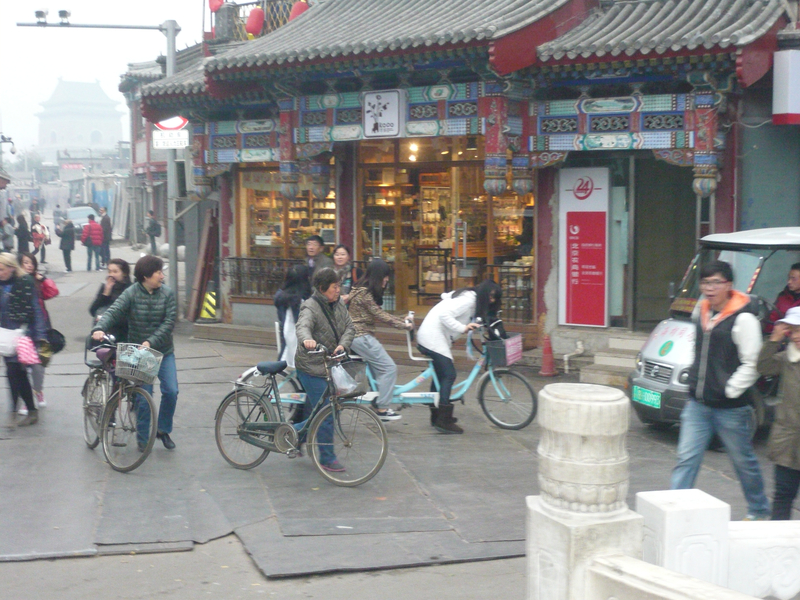 I loved seeing all the young Chinese gals cruise around on these fun bikes for bar hopping. One of many bike parks. 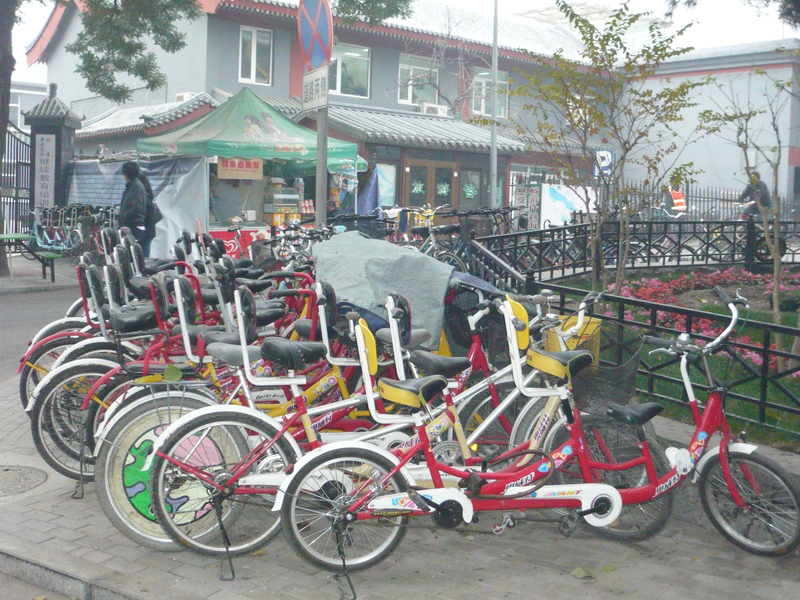 I loved the electric bikes. They were sleek and quiet. You hardly knew they were there. 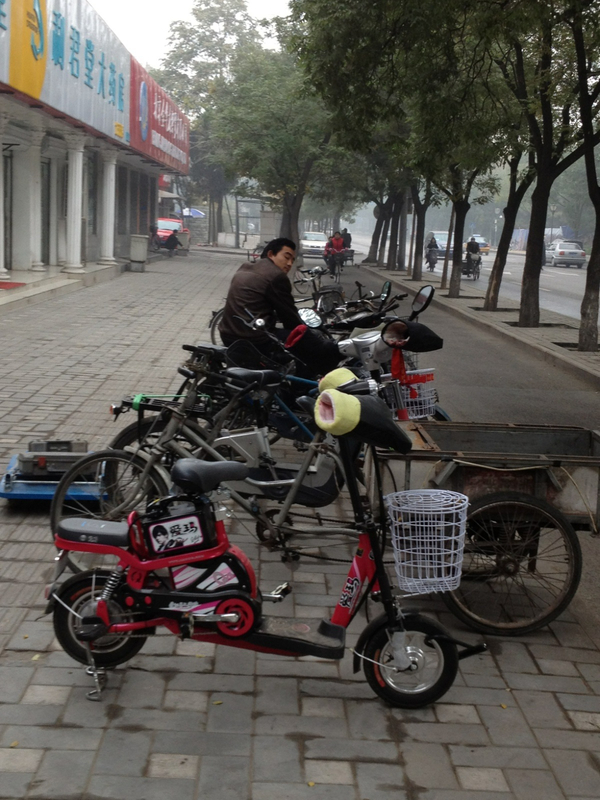 I especially loved these little bicycles. Not sure if they have a special name or not. But they sure are cute! 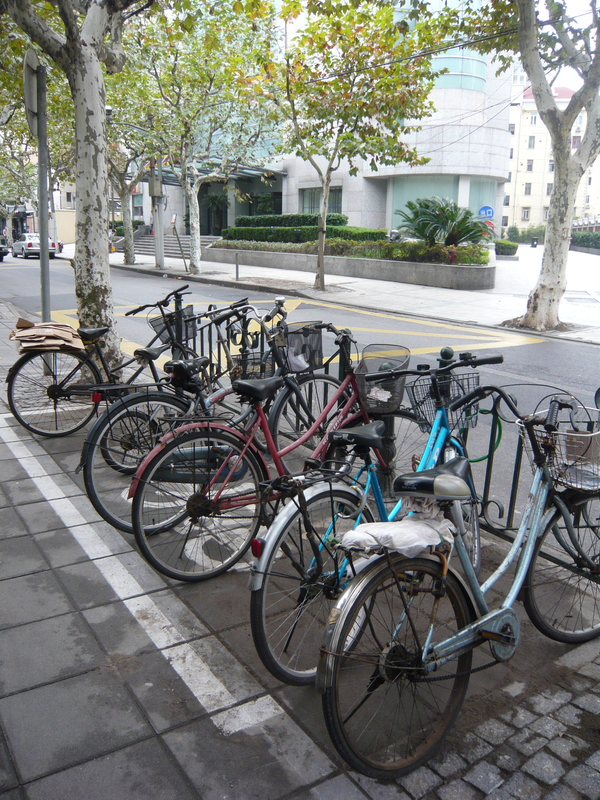 With such heavy traffic and high costs for cars and trucks, it is no wonder the bicycle is the number one mode of transportation for both people and goods. 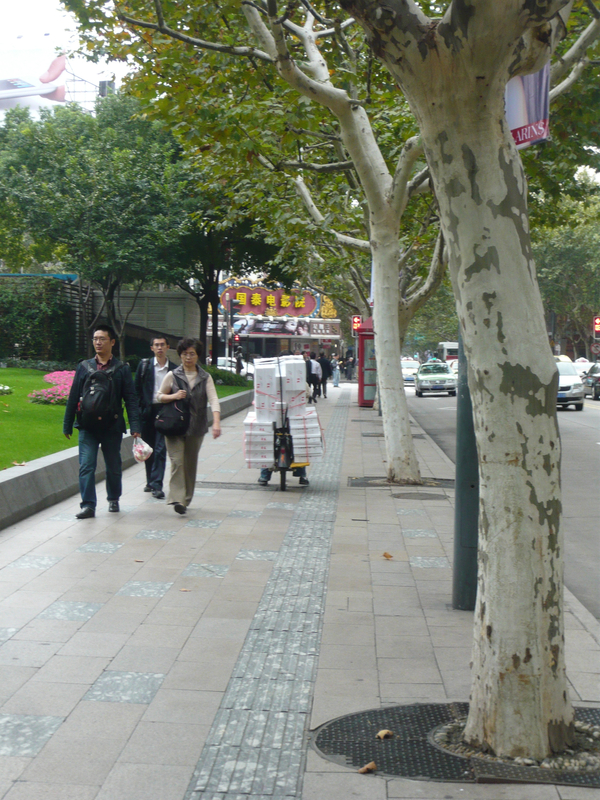 Sidewalks, streets and highways…no matter! 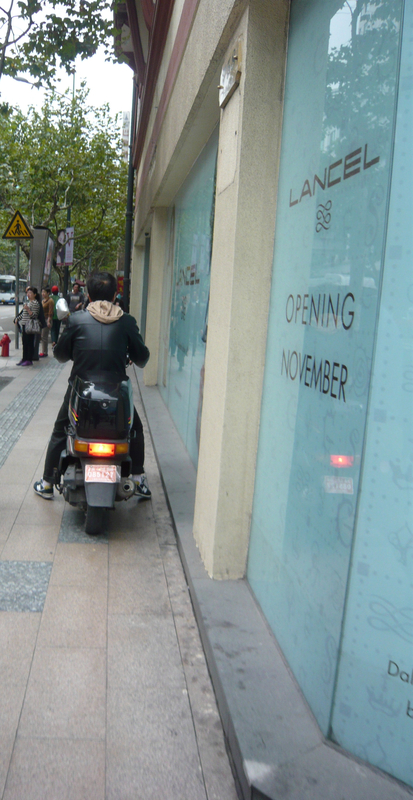 If you are a pedestrian, you just had to watch out for passing motorcycles and bikes! 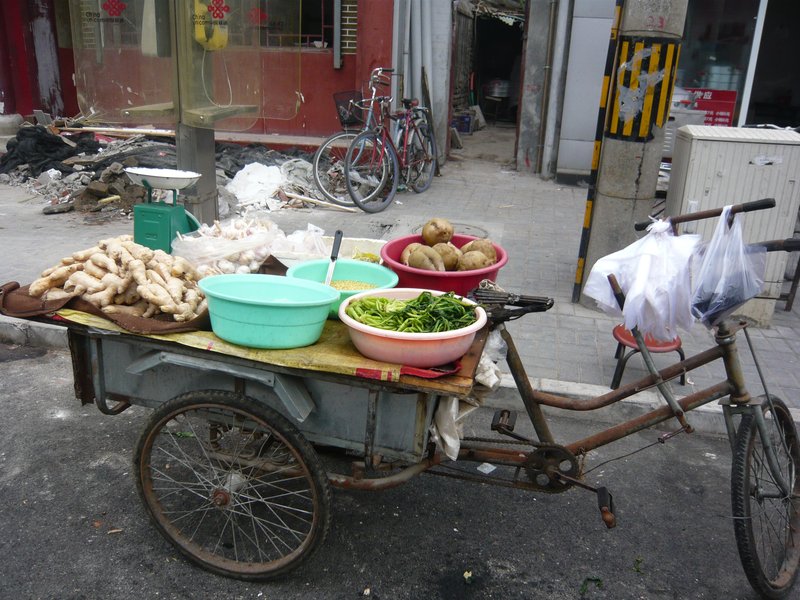 Meals on Wheels! Hungry anyone? 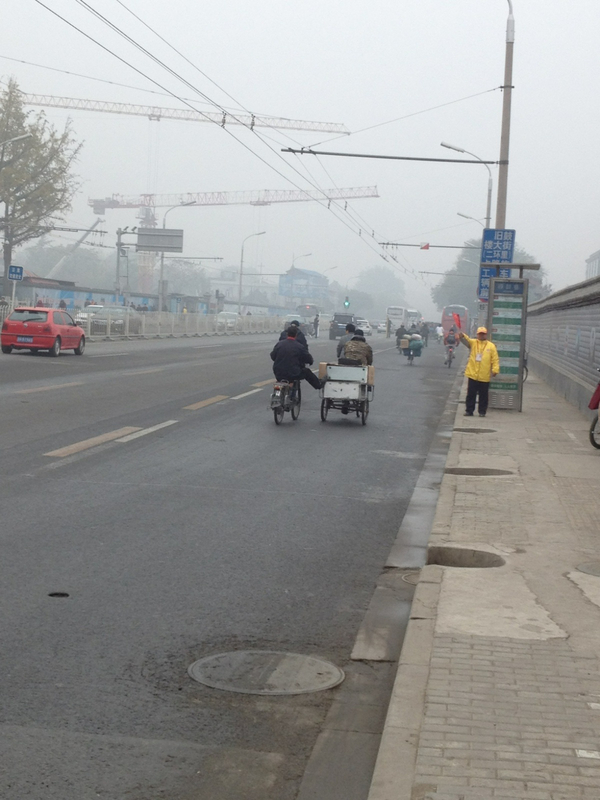 The Daily Commute: Beijing. 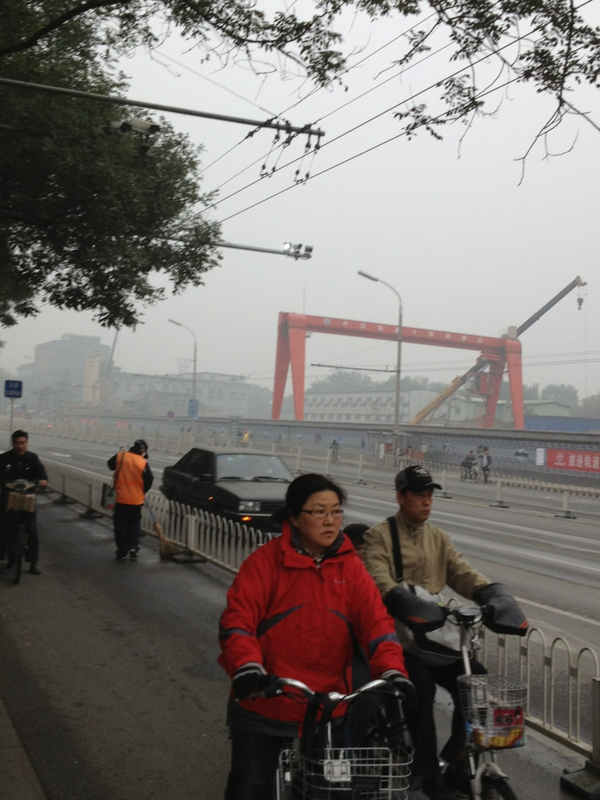 (Look at all the smog!). I loved these little “tin cars”. There was no way I was ever going to step foot in one of them though. 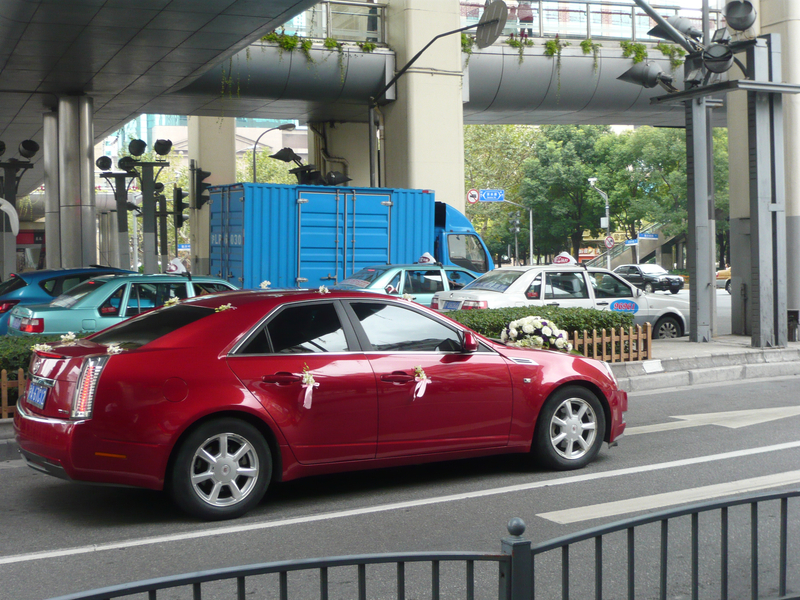 I don’t think you’d come out alive if you got in an accident in one of these little cars. I even saw them on the highways! Scary. 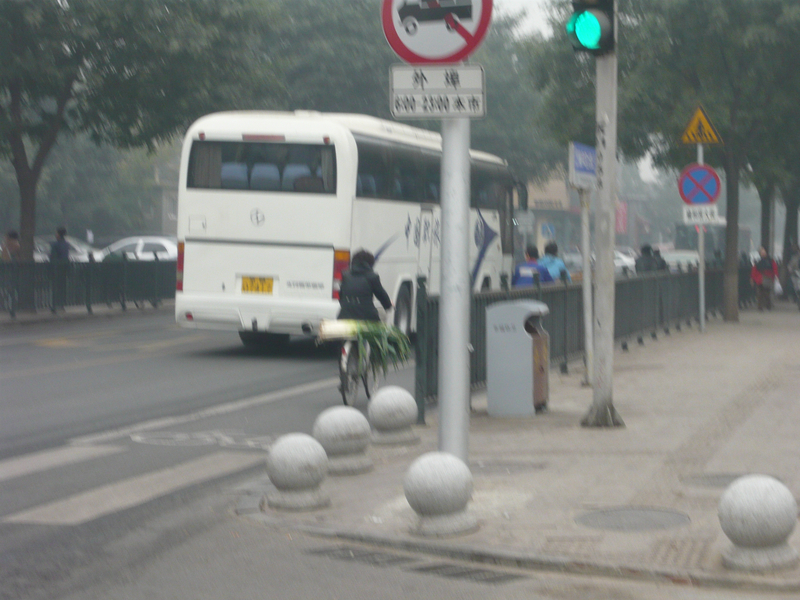 Thankfully Beijing had their own devoted “Bike and Motorbike” lane. 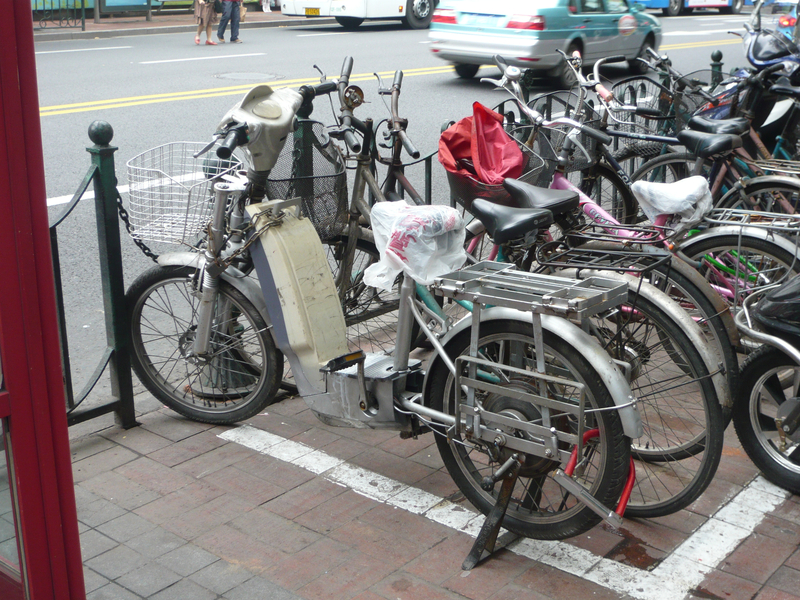 This made things far safer except of course at the intersections where it was a free for all between bikes, motorcycles, pedestrians and cars! 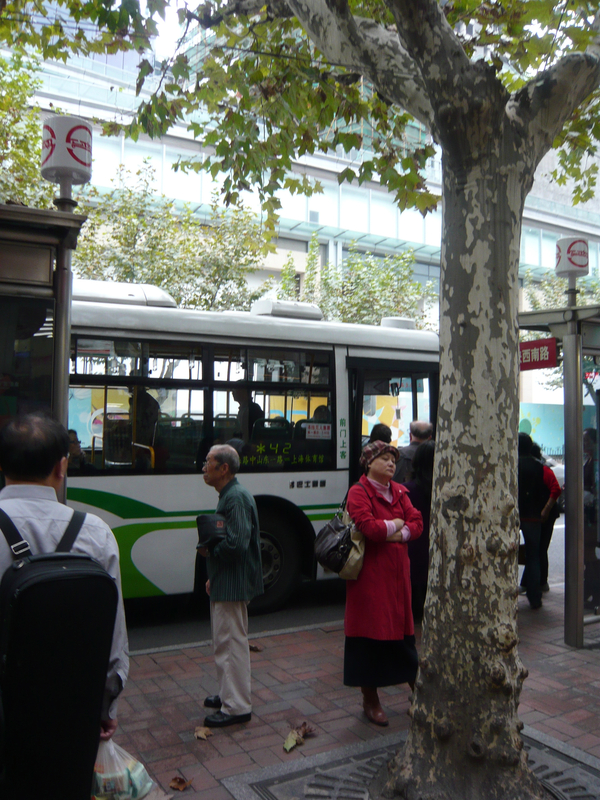 There are plenty of buses in China which is a cheap and affordable way to travel. 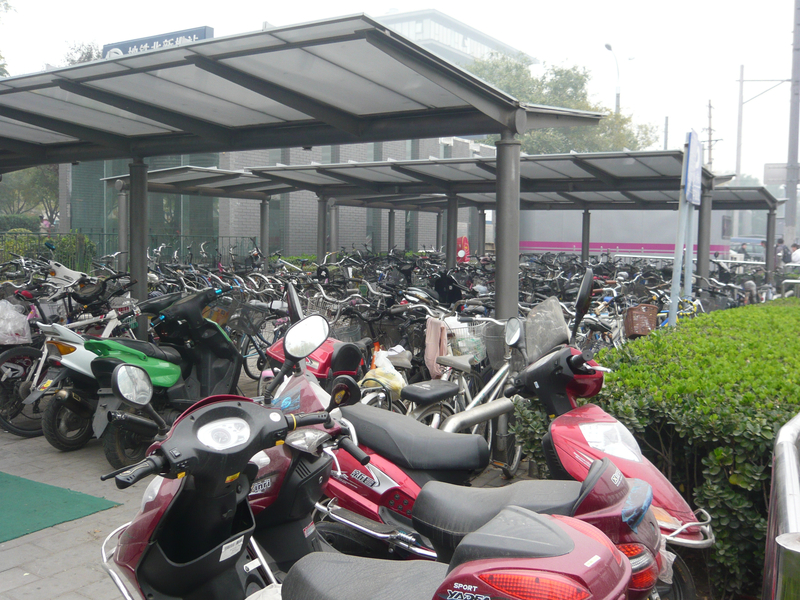 A motorcycle park. Genius idea! 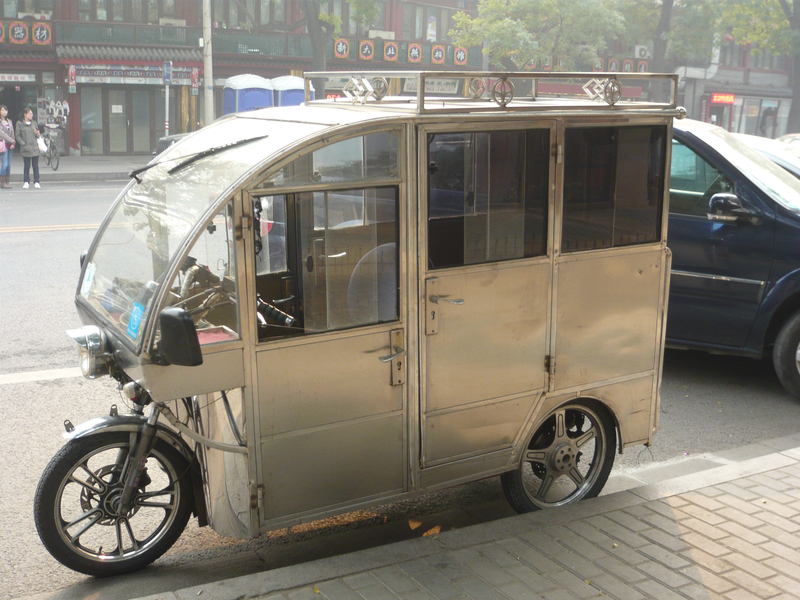 Driving is the most dangerous mode of transportation in all of China. 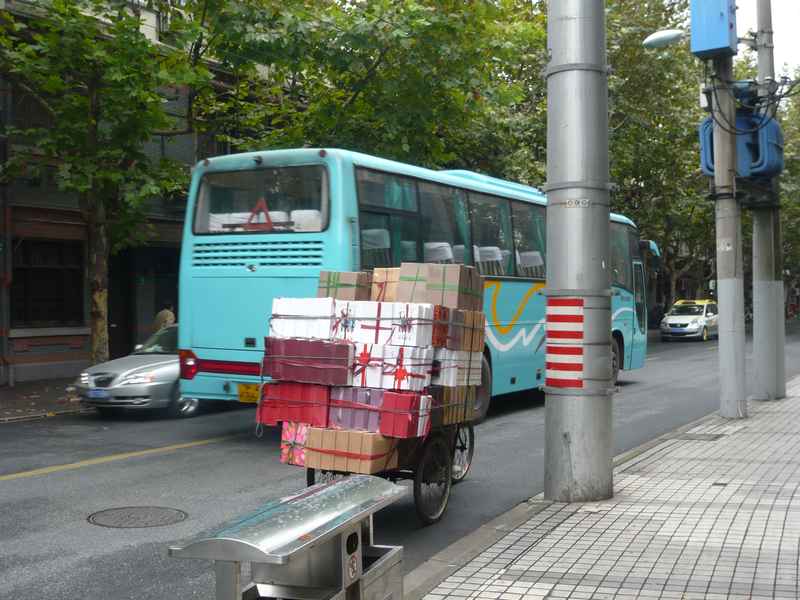 Per Lonely Planet China, “China’s roads kill without mercy. Traffic accidents are the major cause of death for people aged 15 and 45, and the World Health Organization estimates there are 600 traffic death a day!”. 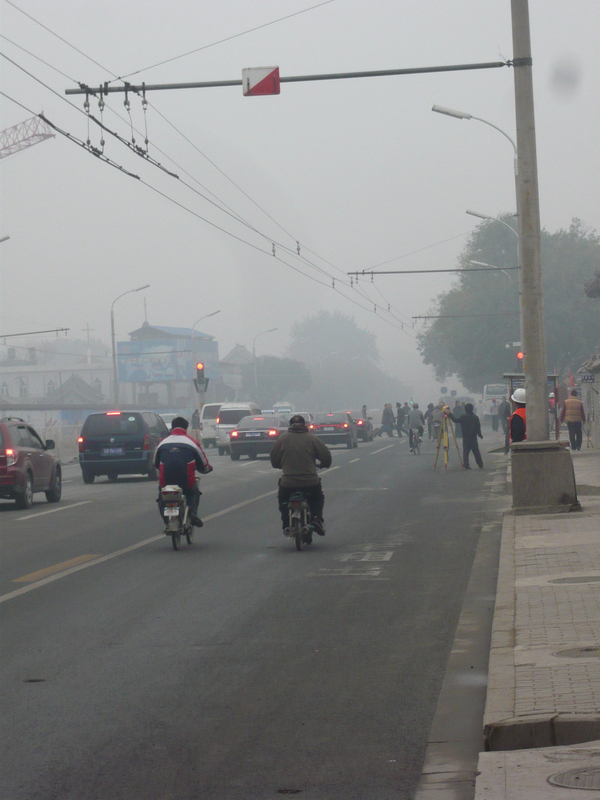 After spending ten days in China, I completely understood these facts. 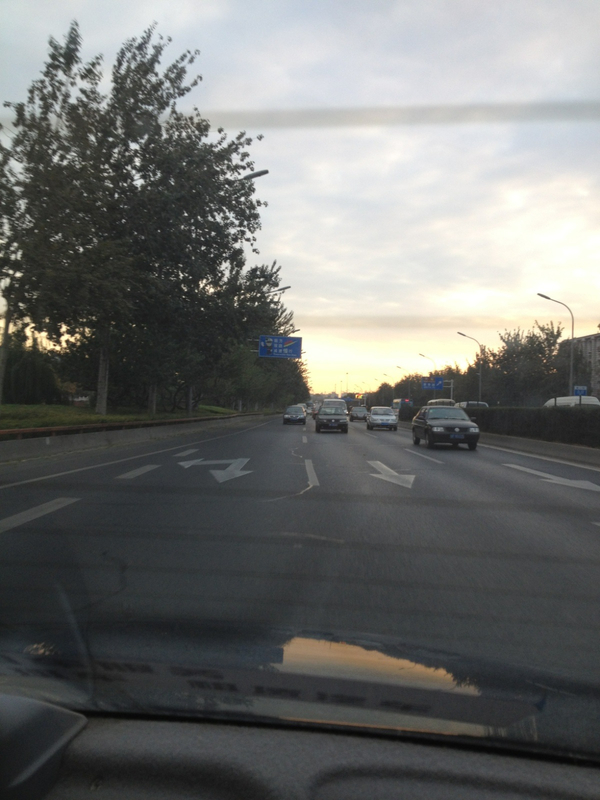 Driving is crazy there (like many big cities in the world) and it was even more scary being a pedestrian in Beijing. 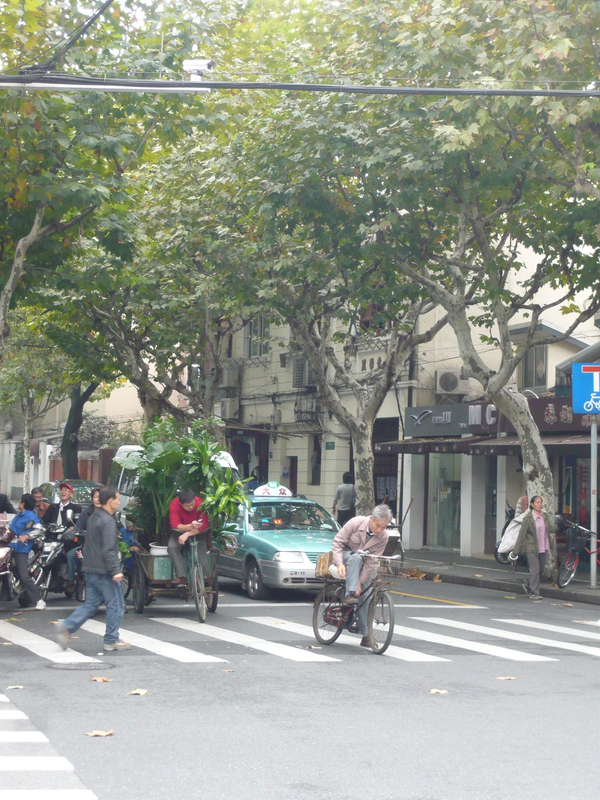 Vehicles do not think twice about driving right towards pedestrians even if there is a walk sign in the cross walk. 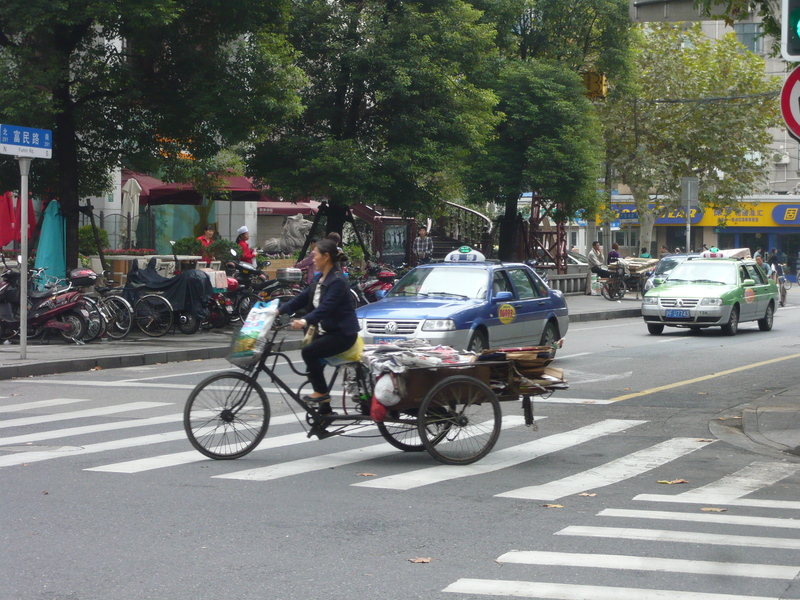 You have to really be careful and use a 360 view when crossing the street (if you want to make it safely across!). 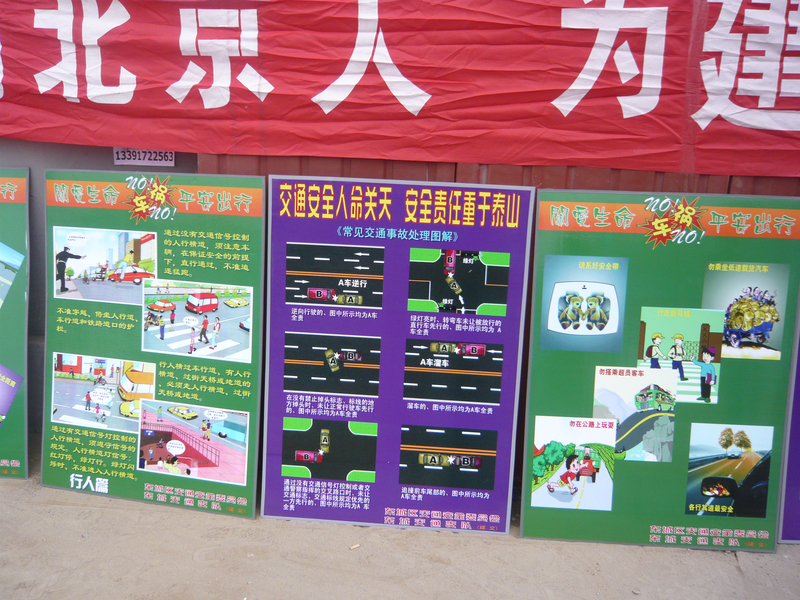 I had heard about these graphic displays of “Traffic accidents and resulting deaths” before and was thus forewarned that they are disturbing. 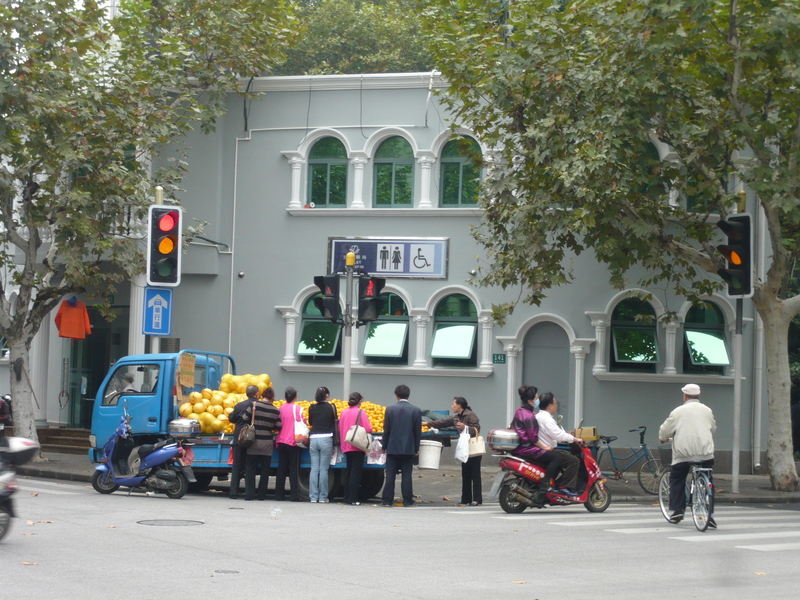 Here is a display set up in the heart of Beijing. 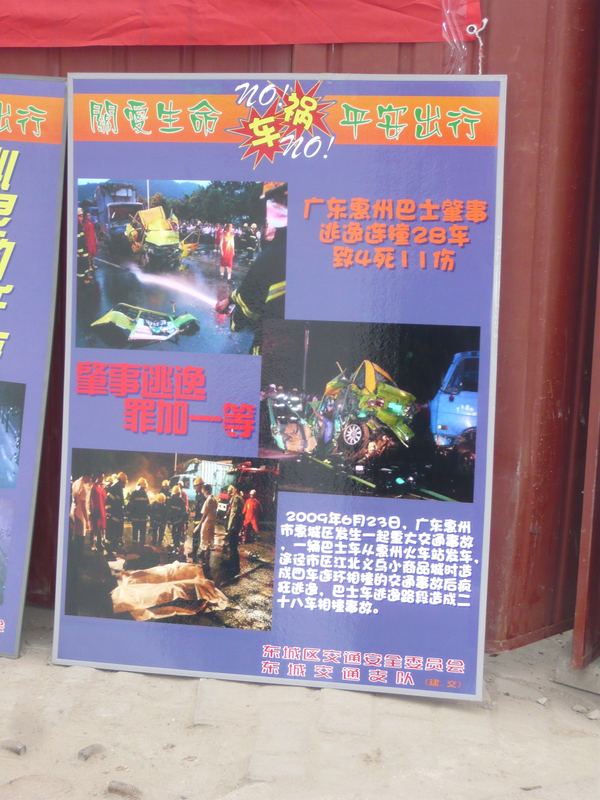 The police were passing out flyers with pictures in case these warning signs weren’t enough. 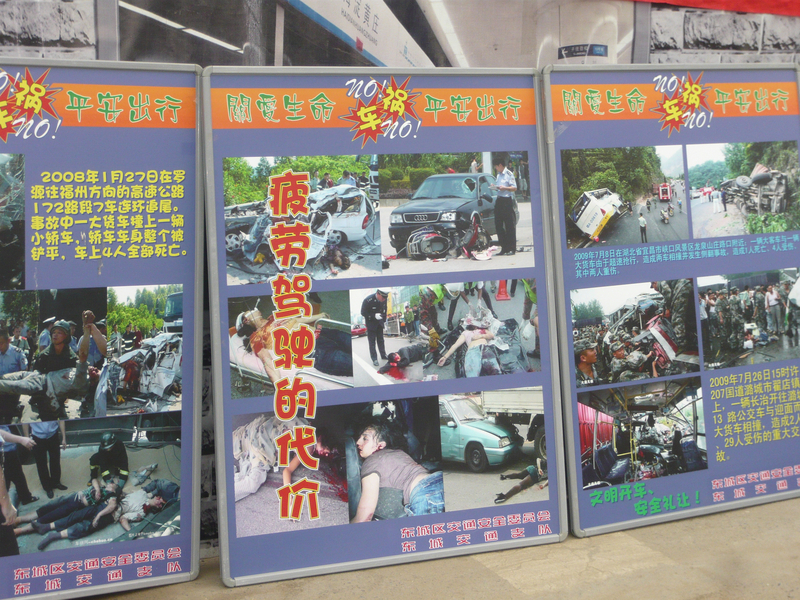 After seeing these graphic displays of fear, I was a bit weary getting in taxis (especially in Shanghai where our hired cab driver drove over 100 mph on the highways, passing on the shoulder. I finally told him to slow down as the pictures continually returned to my mind). 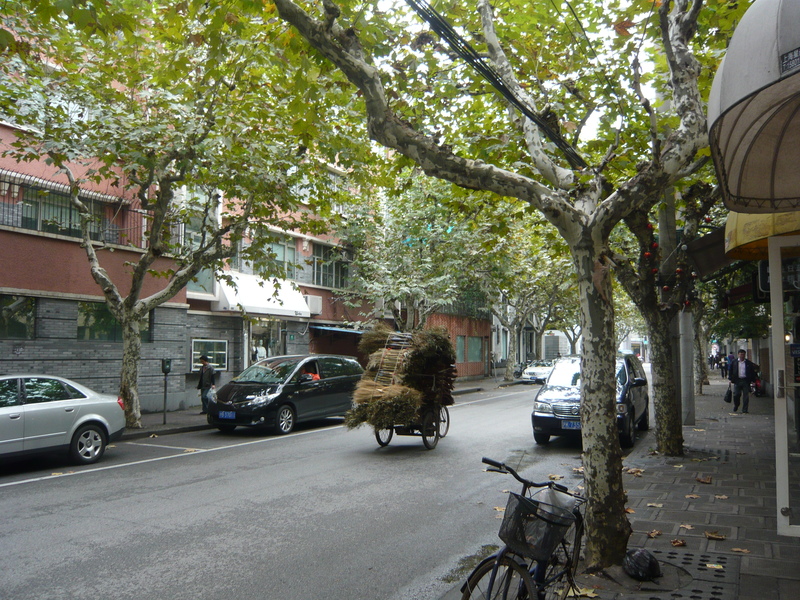 Stay tuned…more China coming up soon! I may even sneak in a few posts about Minnesota! Great post, Nicole! This is Freshly Pressed material in my mind. 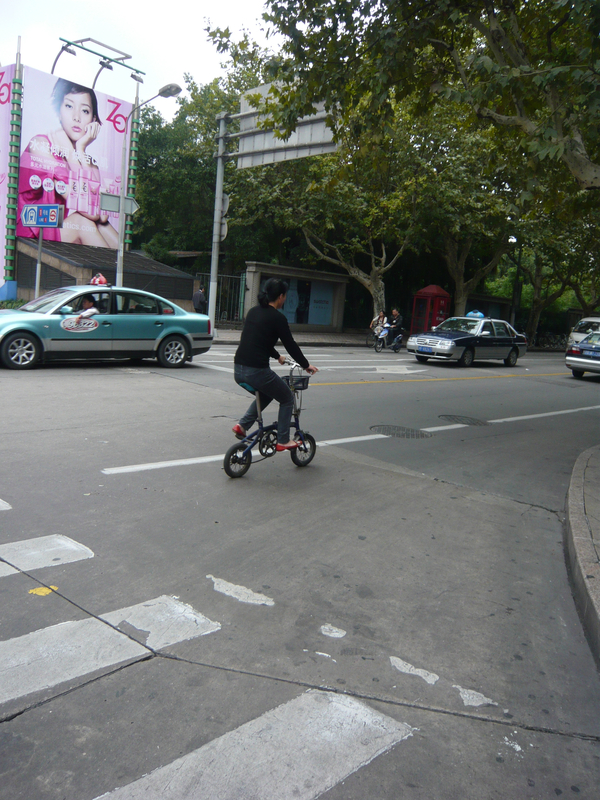 Great post, the third photo he is biking and texting! This certainly takes strength.